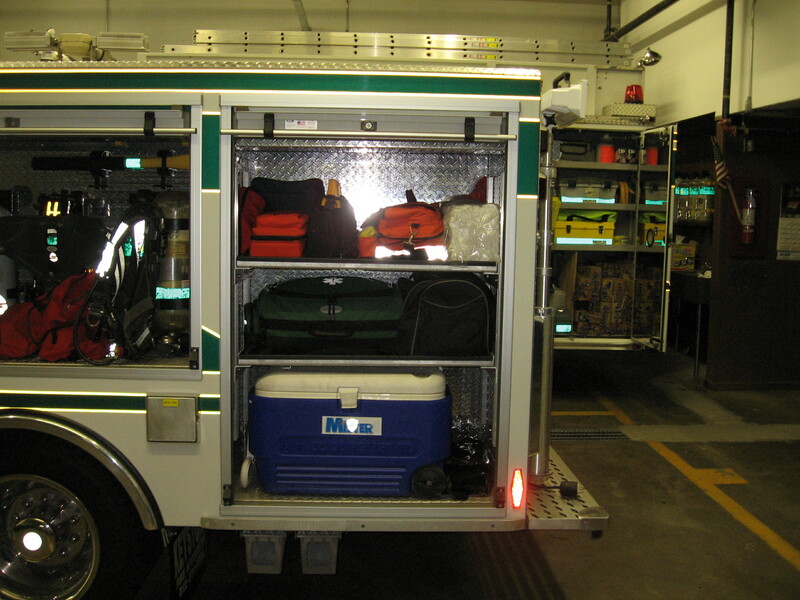 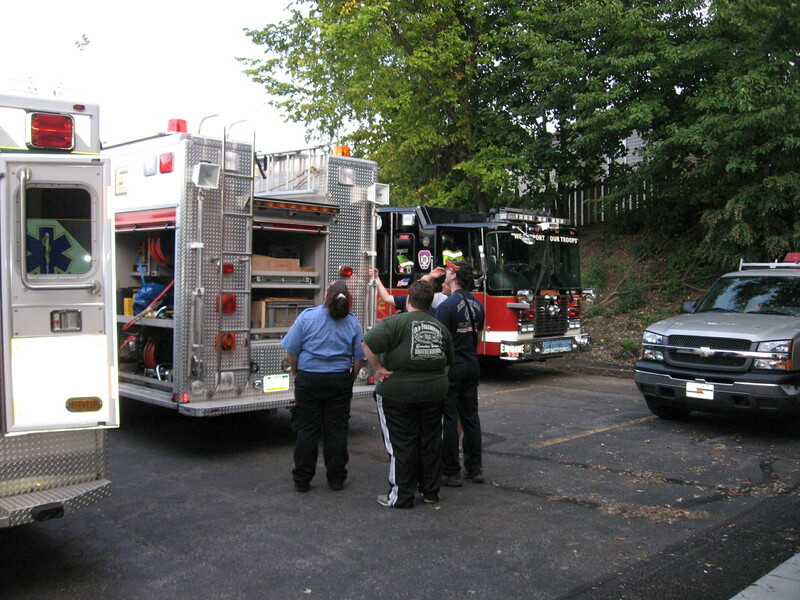 Tonight Parkview Fire/EMS invited Pleasant Valley VFD,Fox Chapel VFD and Aspinwall VFD to Station 218 for some vehicle and equipment familiarization. 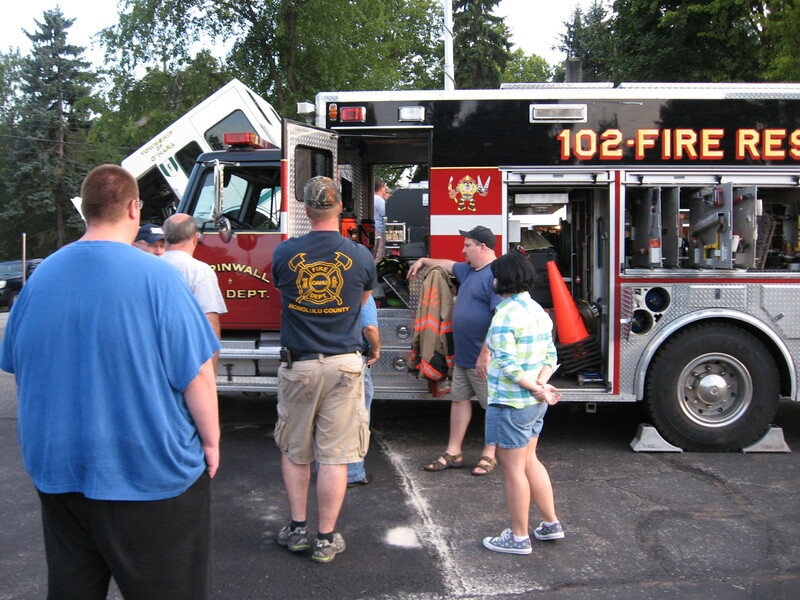 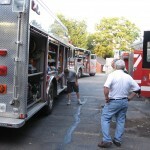 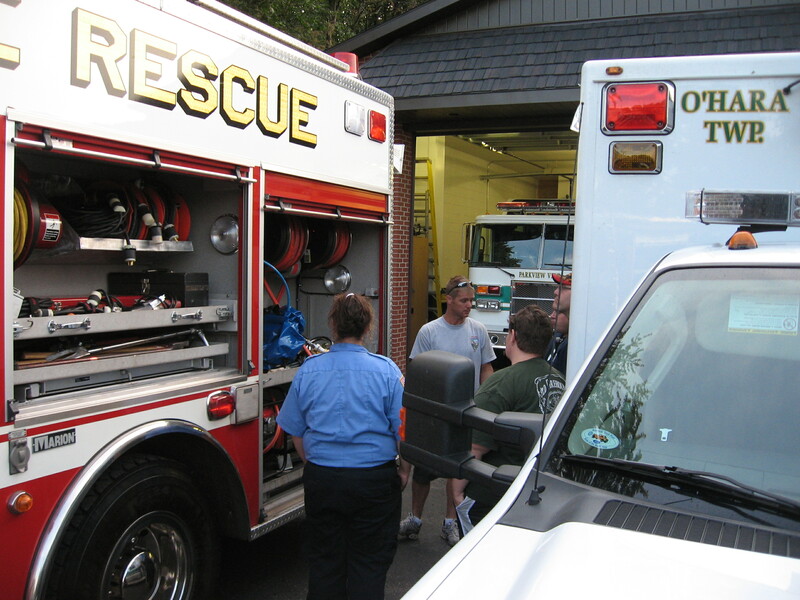 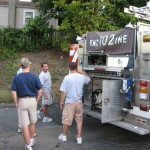 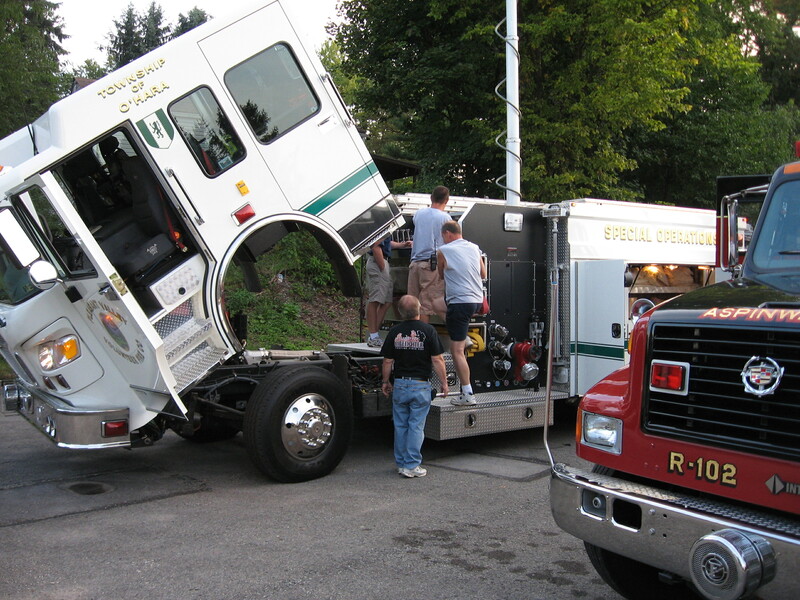 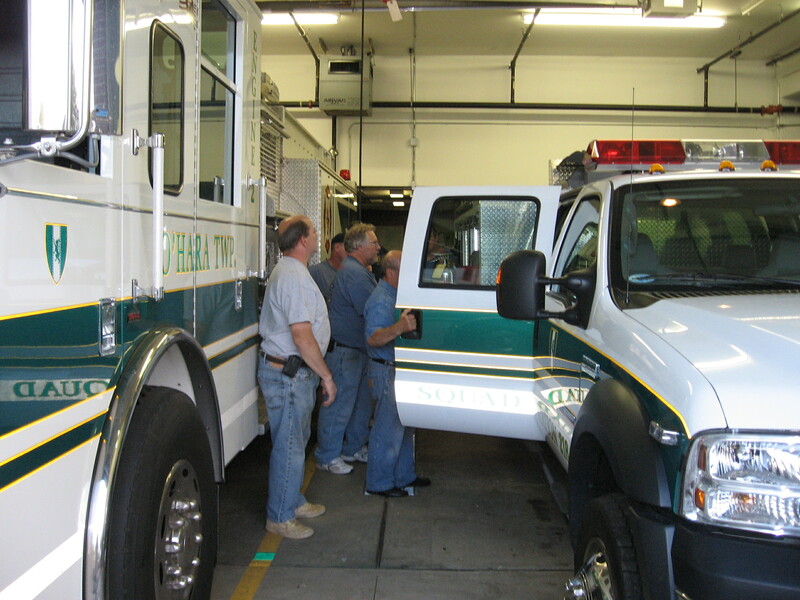 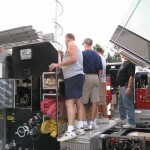 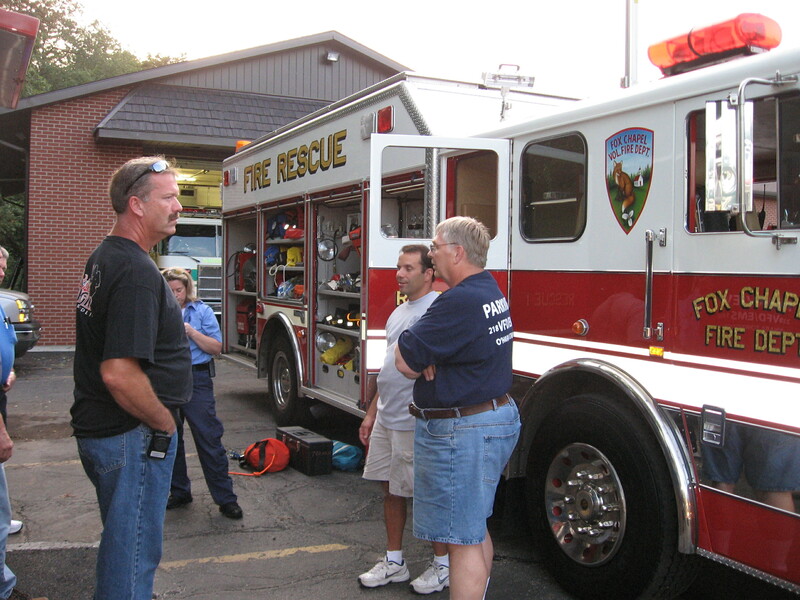 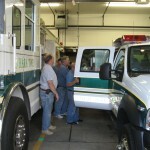 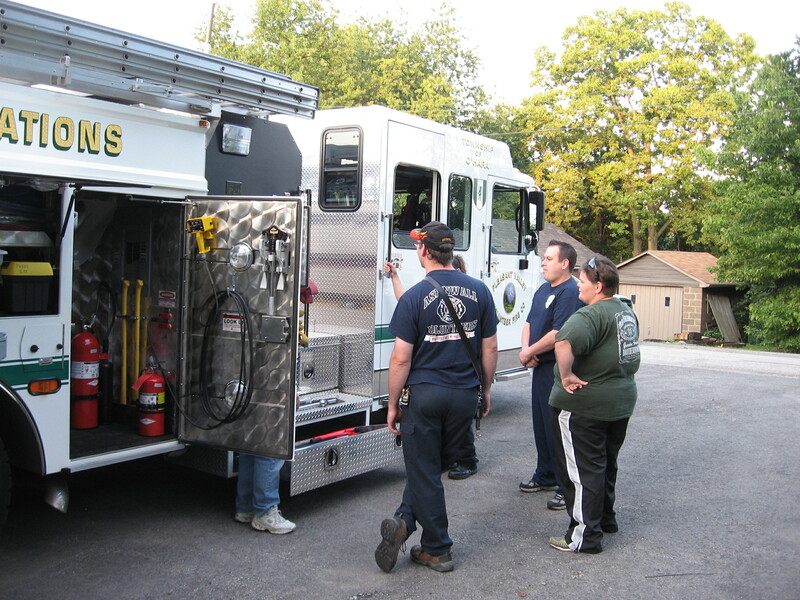 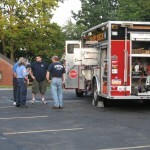 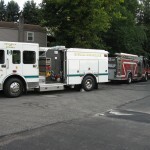 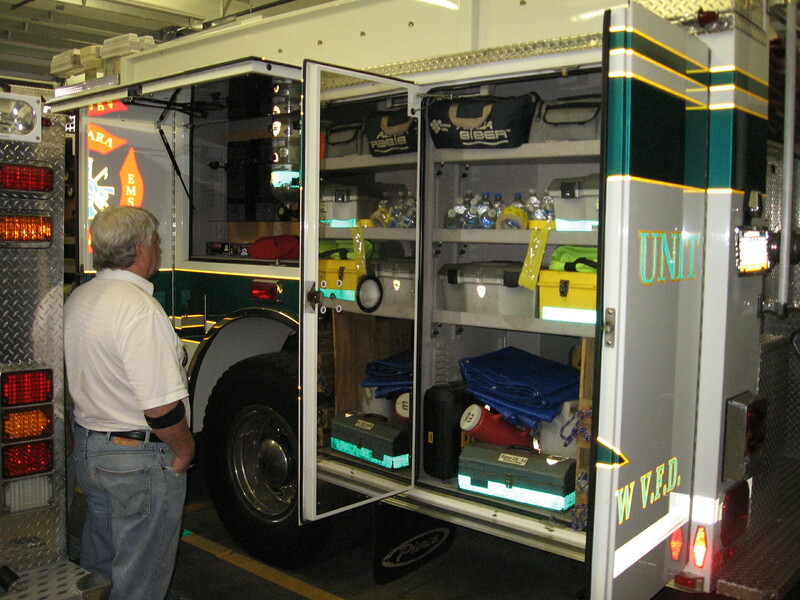 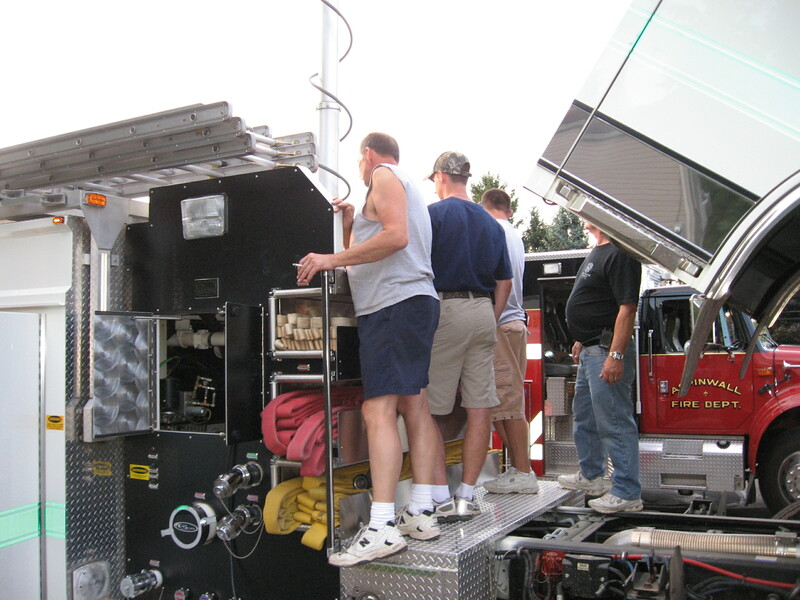 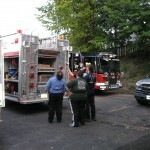 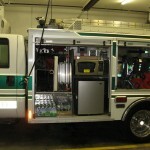 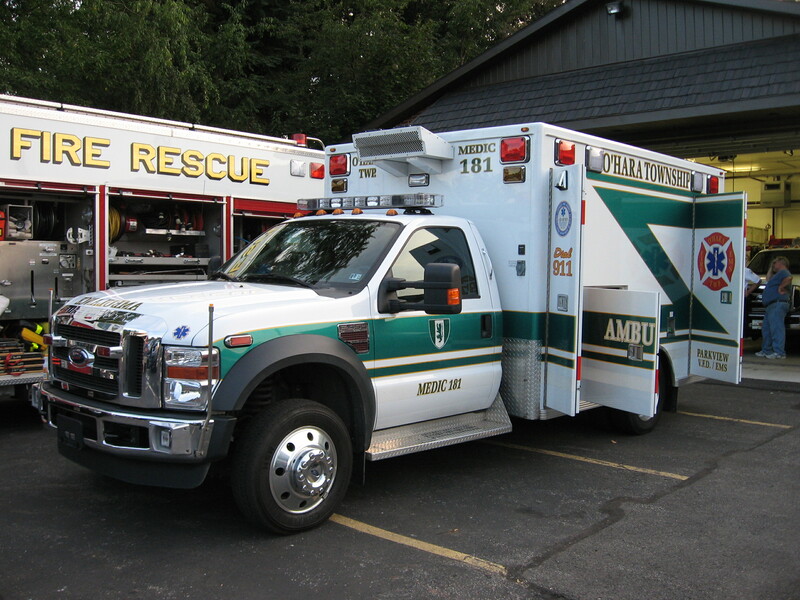 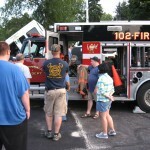 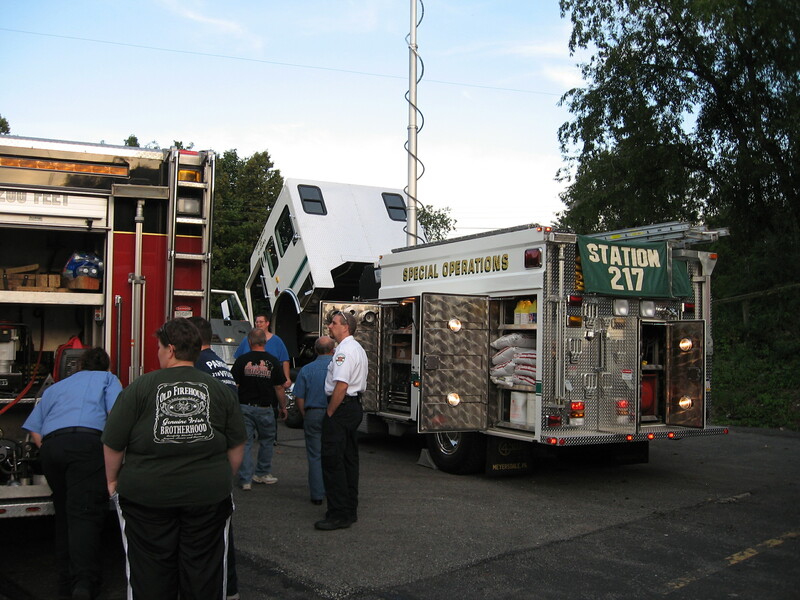 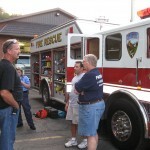 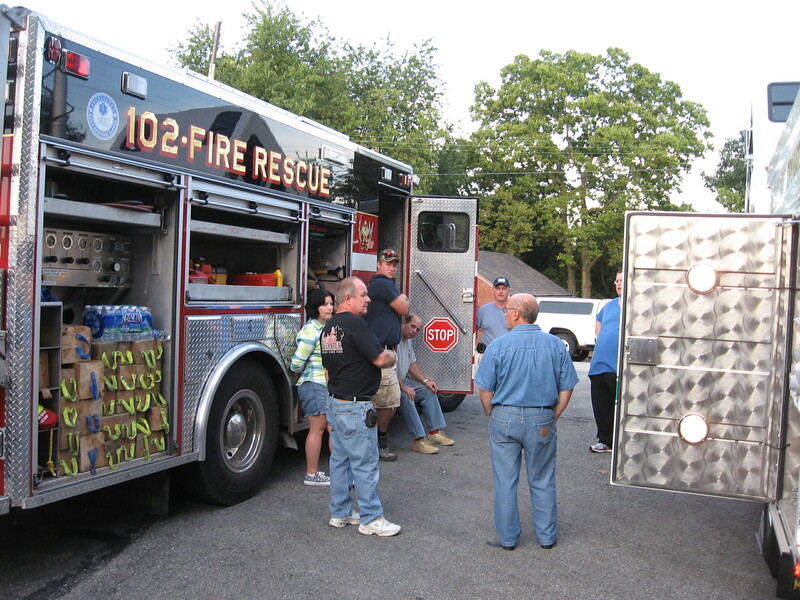 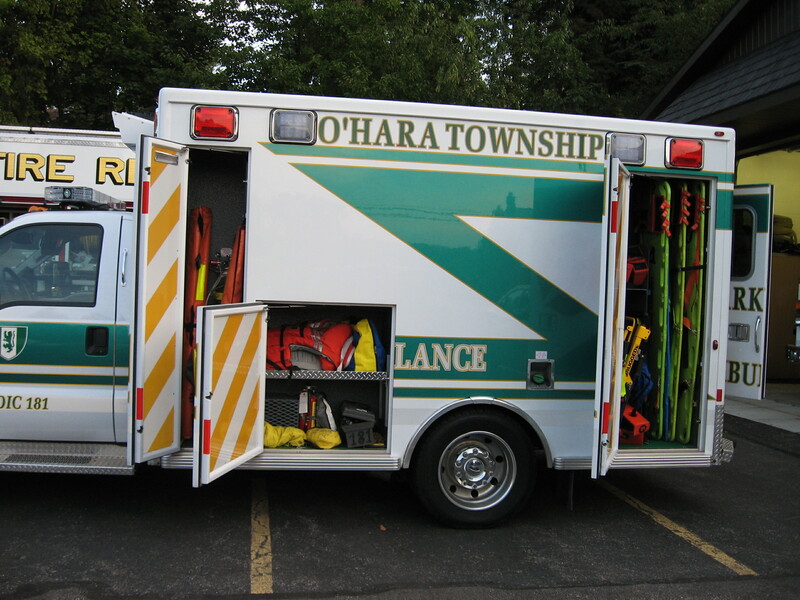 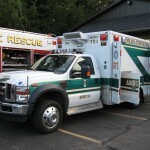 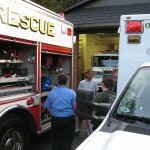 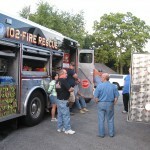 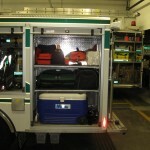 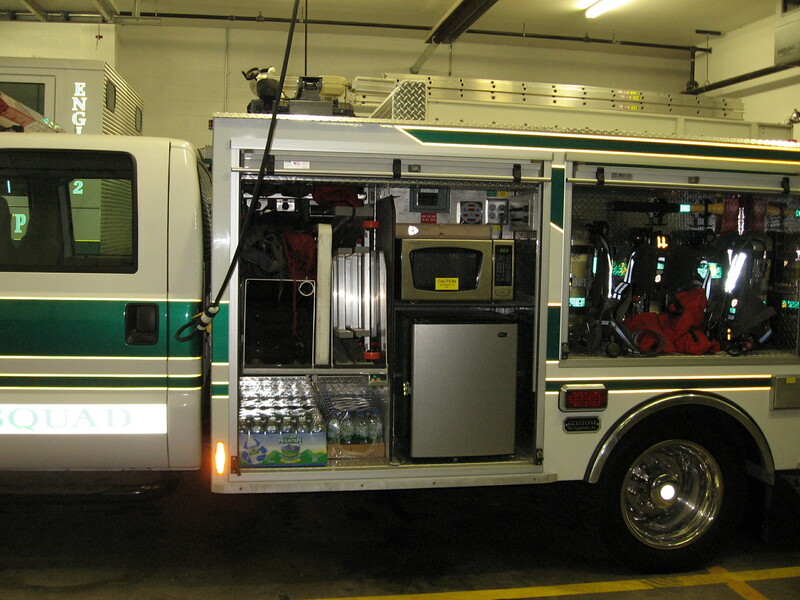 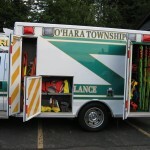 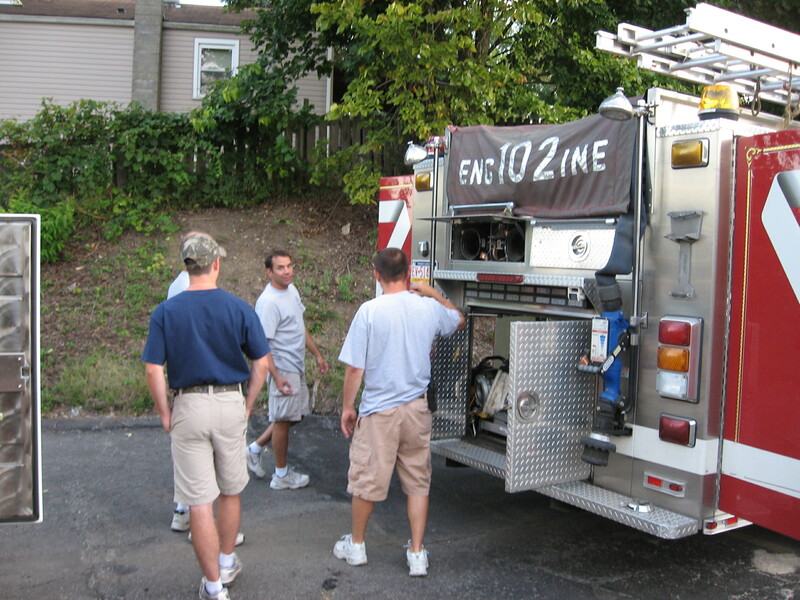 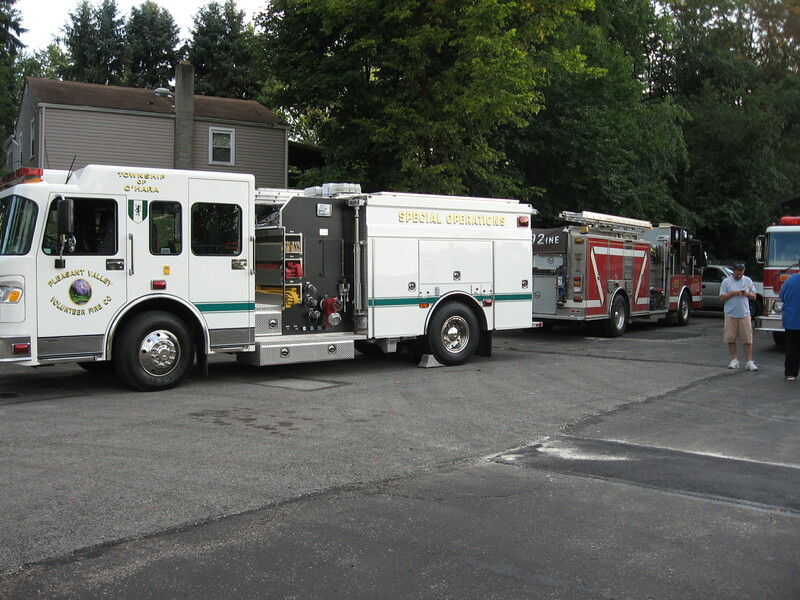 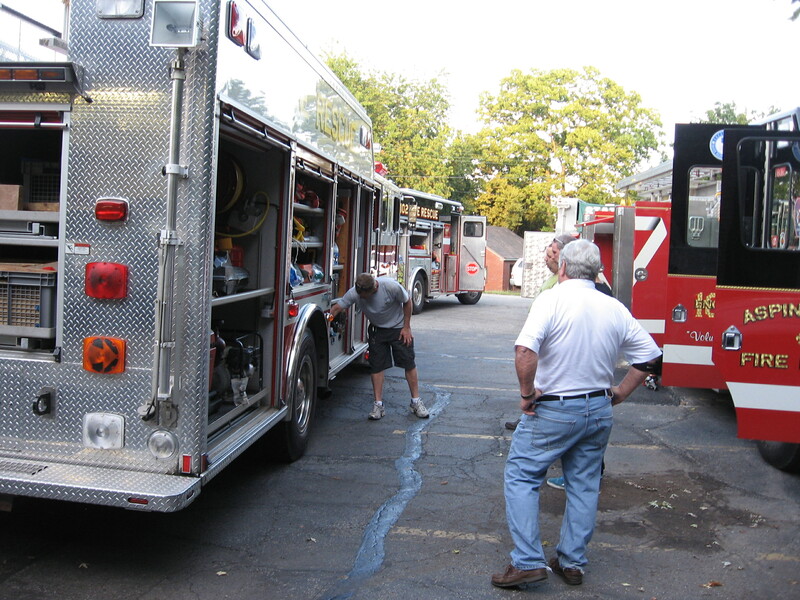 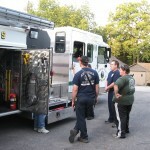 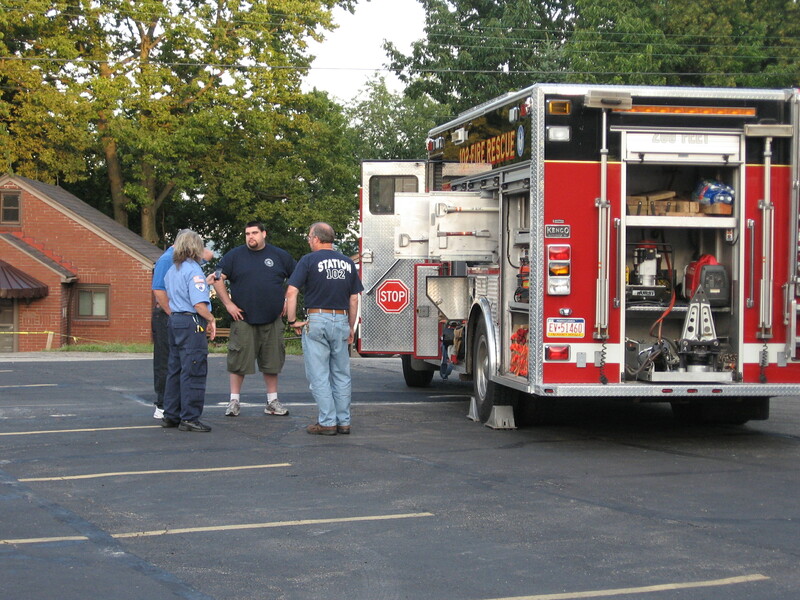 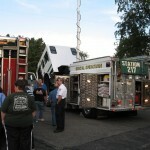 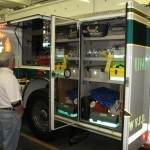 The purpose of the meeting was to familiarize the O’Hara Township personnel with the rescue capabilities and equipment carried by Fox Chapel VFD and Aspinwall VFD and to familiarize Fox Chapel VFD and Aspinwall VFD with the equipment operated by Parkview Fire,Parkview EMS,and Pleasant Valley VFD. 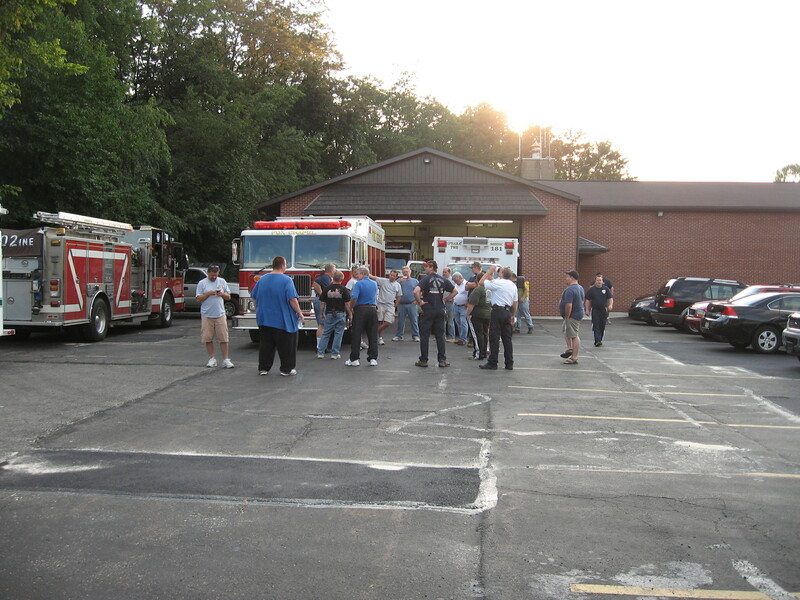 the night also served as a “meet and greet”for personnel from the different departments to introduce themselves at social gathering to assure operations at an emergency work smoother. 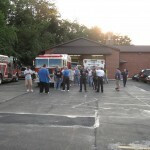 the evening was received well from all and was a tremendous success!